One of Harcourts most awarded agents. 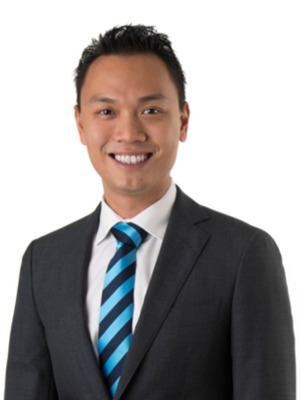 Johnny Lin is ranked consistently within the Top 5 in Harcourts Queensland Group, Top 10 in the Harcourts Australia Group and Top 20 in Harcourts Internationally out of 5500 sales consultants which ranks him in the Top 1% of the entire real estate industry. 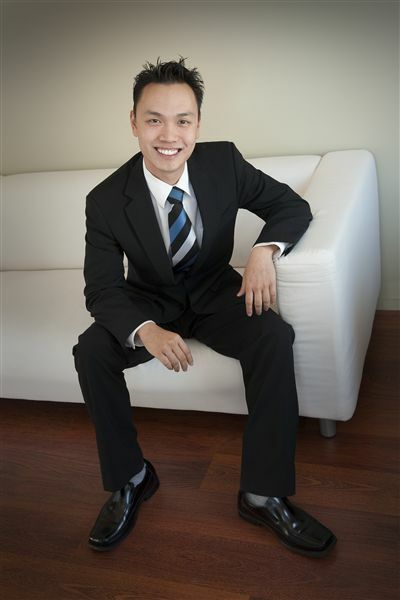 At the same time at the age of 26, Johnny is one of the most successful young real estate agents in Australia and youngest business owners in Harcourts. Johnny brings a wealth of management knowledge to Harcourts from his past experiences and success. While growing and managing Harcourts Pinnacle as well as maintaining the status of one of the Top Agents within the industry, Johnny also managed to complete a Masters in Engineering Management in 2010. Starting his full time career in real estate at the start of 2007, while undertaking full time study, Johnny graduated at the end of 2007 with a Bachelor in Mechanical Engineering majoring in Management with Honors as well as a Certificate IV in Real Estate. Johnny is an over achiever with the highest level of passion and excitement for everything that he does. At the age of 26, Johnny has accomplished and experienced more than most people. His love for properties has lead him to purchase his first by the age of 22. Johnny´s real estate success began with the background of being raised in a family business environment as well as the many management jobs that he has undertaken while studying full time. In his final year of study Johnny discovered his passion for real estate. He joined the real estate industry while completing his final year and during his second quarter in the industry with Harcourts Pinnacle, Johnny achieved a Silver Award and a Gold Award in the following quarter and is now a Platinum level agent.